Dan-Neil Lifestyle Awning solutions has a wide range of awnings and patio covers to suit your need. 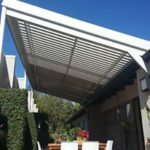 Whether you are looking to extend your living area, cover a once sun baked area or you need an additional car port, we have the awning solution for you. 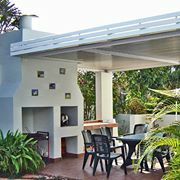 Awnings provide a flexible solution to cover your outside living area, allowing for sunshine when it is needed or cover from rain or the mid day heat. 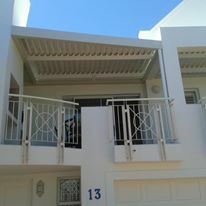 Our awnings come with a long term year factory guarantee. All products are manufactured in South Africa for South African conditions. Awning Solutions are designed to conform with local municipal standards. Dedicated teams of installers insuring installations are done correctly.